From crafted extensions and conversions to orangeries or bi-fold doors, we undertake all construction as well as general building work. 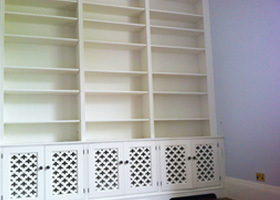 We specialise in all types of carpentry and joinery. Whether project managed property maintenance, renovations or extensions, we pride ourselves on combining the finest standards of craftsmanship with the highest levels of customer service. We undertake projects of all sizes and with an active membership of the Guild of Master Craftsmen together with a £2,000,000 public liability insurance and a fully certified and qualified team, we handle all manner of crafted carpentry and building projects. InDevelopments has over 20 years experience in providing crafted joinery and building solutions to customers all over Eastern Scotland. Whether a large new build or a smaller refurbishment project, we work with you to find the perfect solution for your requirements. Our craftsmen building solutions give you the freedom to shape and design your build how you envision it using the materials, colours and fittings you desire. From initial enquiry through to job completion we keep you well informed of progress and any issues arising. We believe in offering the highest levels of customer service and as part of this will never leave a project until you are completely satisfied. For more information about our Crafted building Solutions, please don’t hesitate to get in touch. We work to produce beautifully crafted carpentry solutions of all types and sizes. You’ll quickly see that we are dedicated to the highest levels of workmanship and the finest standard of customer service. For more information about our beautifully crafted carpentry solutions please don’t hesitate to get in touch. 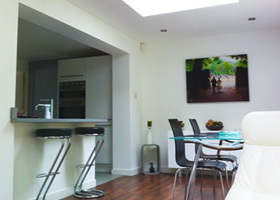 InDevelopments undertakes all types of kitchen installations, refurbishment and construction projects. We offer awesome Kitchen solutions to all sectors. No job is too small and none too big for our dedicated team. You’ll quickly see how we work with you to find the best solution for your requirements, tastes and budget. 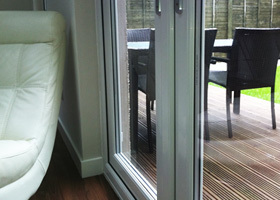 We utilise the finest industry techniques and materials to bring you a product that is durable, attractive and cost-effective. From artistic granite worktop designs to practical bespoke storage spaces, we work with all tastes and styles to bring you the kitchen that perfectly suit your needs. We undertake work on domestic and bespoke kitchens. 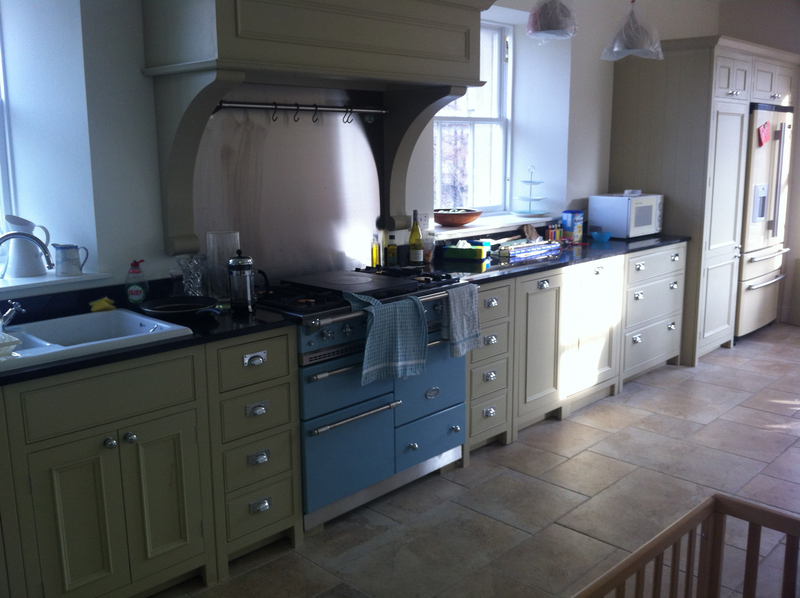 For more information about our beautifully crafted kitchen solutions please don’t hesitate to get in touch. We have a wealth of knowledge and expertise that we utilise to give you the best solution for your requirements. From initial enquiry through to job completion, we work with you to create a beautiful bathroom that fits your tastes, designs, and budget perfectly. 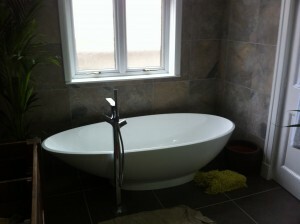 Bespoke bathrooms give you the freedom to design a layout, style and finish that is perfect for your requirements. From overall layout to finishing details, you have full choice over every part of the project. We are a company passionate about innovation and creative thinking, always looking for the best, most advanced techniques, materials and fittings for your bathroom. Whether a large-scale commercial project or a smaller domestic bathroom fitting, we work on jobs of all sizes. There is no job too big and none too small. We are more than able to tackle any crafted interior work. Our dedicated team is fully qualified and certified. No job is too small and none too big. From structural to cosmetic requirements, we apply to all our work the highest levels of workmanship and the finest standard of customer service. For more information about our beautifully crafted interiors, please don’t hesitate to get in touch.